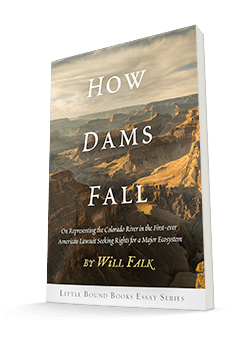 “The Colorado River speaks,” Will Falk insists in How Dams Fall. 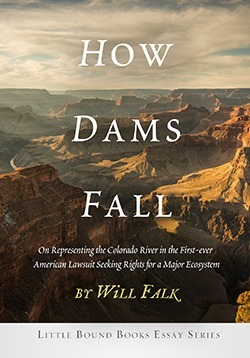 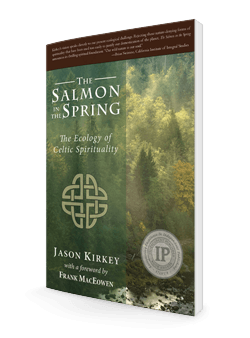 Written while Falk was involved in the first-ever American federal lawsuit seeking personhood and rights of nature for a major ecosystem, the Colorado River, this essay, at once lyrical and analytical, explores the American cultural, and his personal, relationship with one of the world’s most famous―and most misunderstood―rivers. Responsible for speaking on the Colorado’s behalf in court, Falk spent weeks traveling with the river asking her who she is and what she needs. With brutal honesty and an unflinching commitment to witnessing the river’s wounds in all their painful detail, How Dams Fall is an intimate conversation between a human and a river. 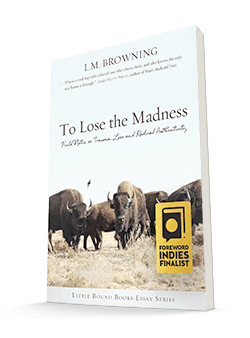 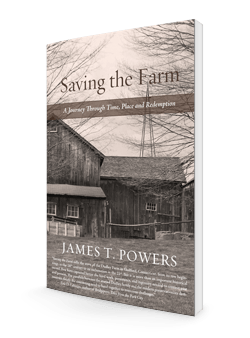 In a time when the Colorado River is at record low levels and water shortages look inevitable, this essay is a must-read for outdoor enthusiasts, naturalists, water advocates, and anyone who has ever fallen in love with the natural world.